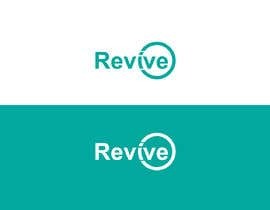 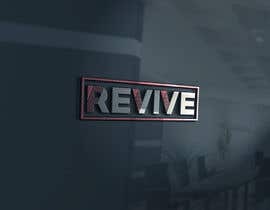 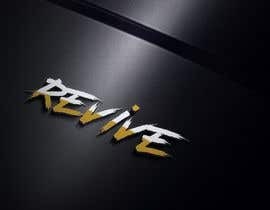 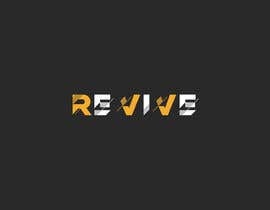 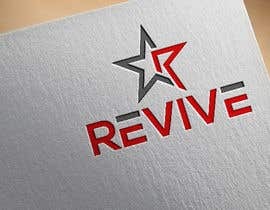 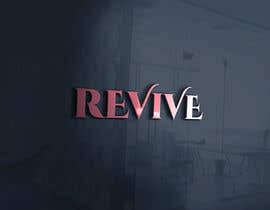 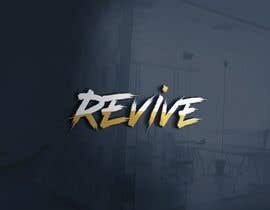 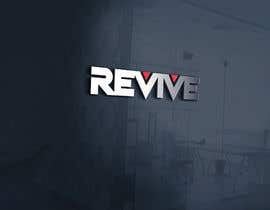 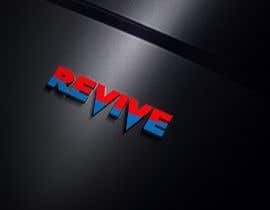 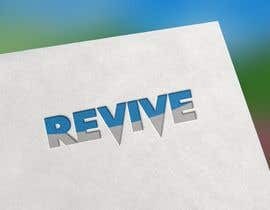 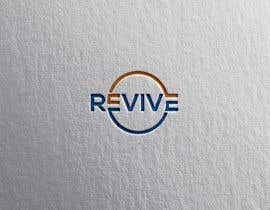 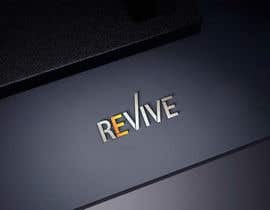 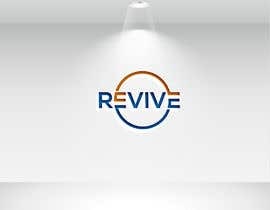 We are looking for a modern/energetic logo with the main featuring word "Revive". 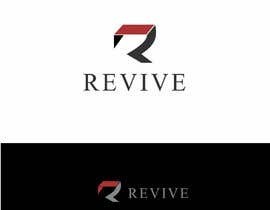 We are 2 male dance studio owners. 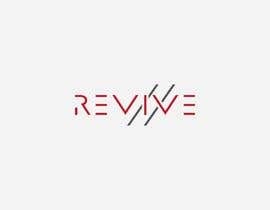 We are not looking for a girly/feminine logo.